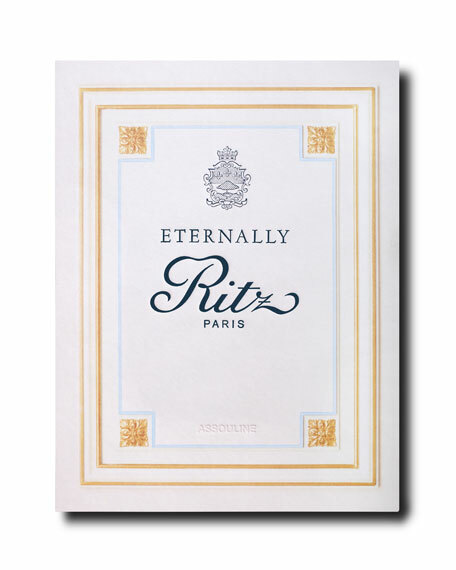 A look inside the legendary Ritz hotel in Paris, the story of its founder Cesar Ritz, how is ideas revolutionized the hospitality industry, anecdotes of famous celebrities and personalities who lived there or stayed there. 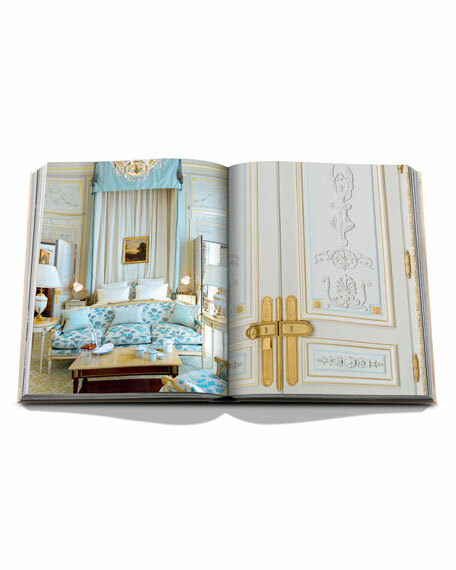 Silk hardcover printed in five colors. 224 pages, over 220 images. 9.4"W x 12"L x 1.1"D.